Paani ke bina bhi bane tyohaar rangila." This was our slogan at Witty World for the festival of HOLI 2018. 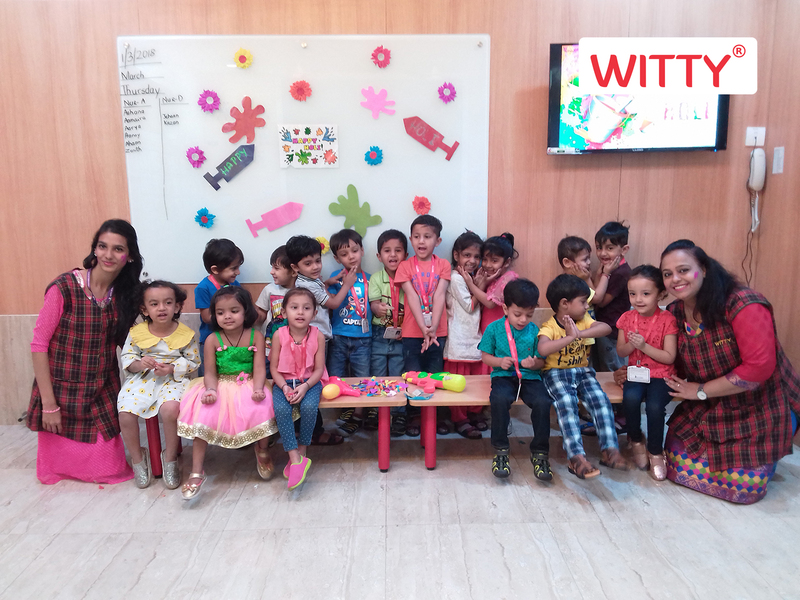 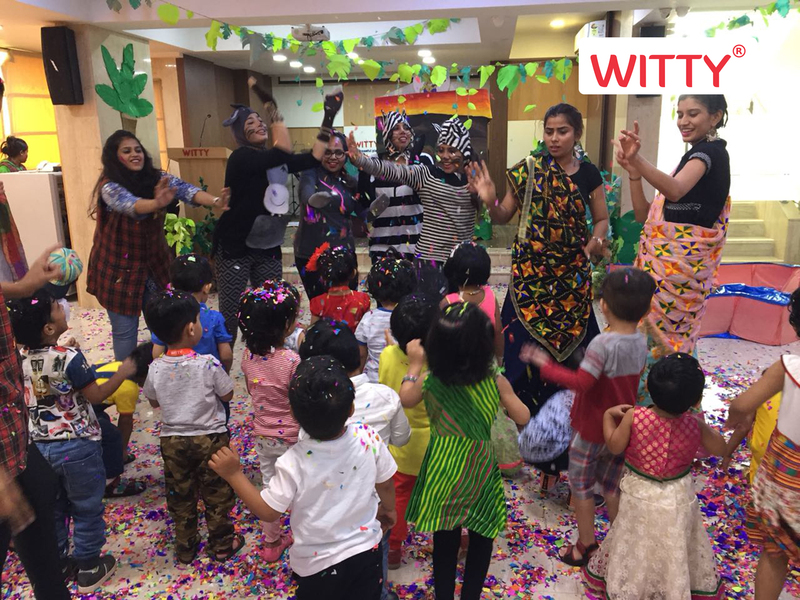 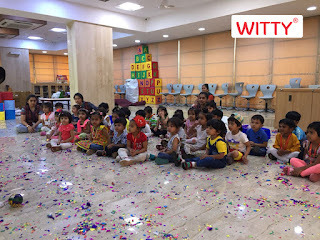 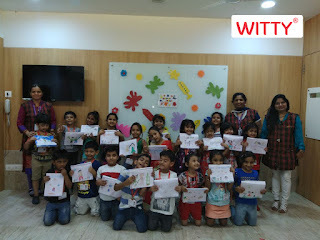 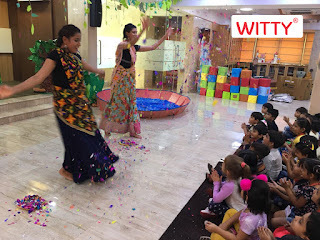 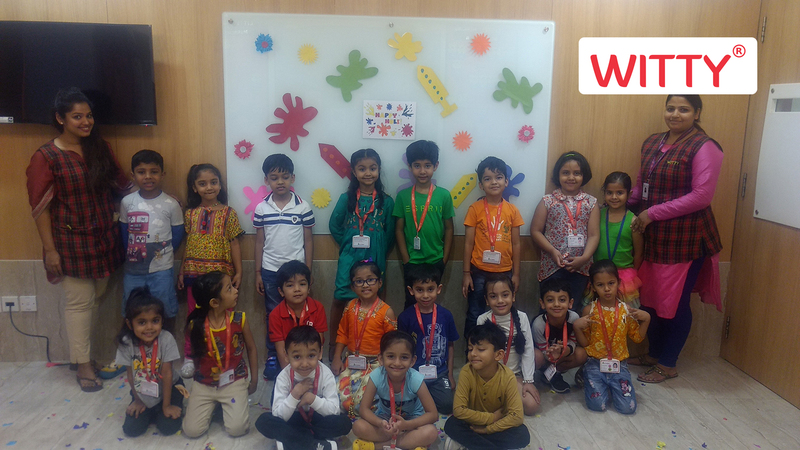 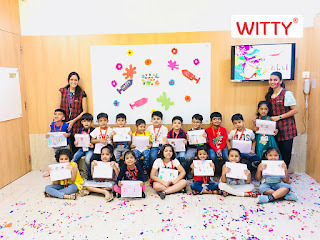 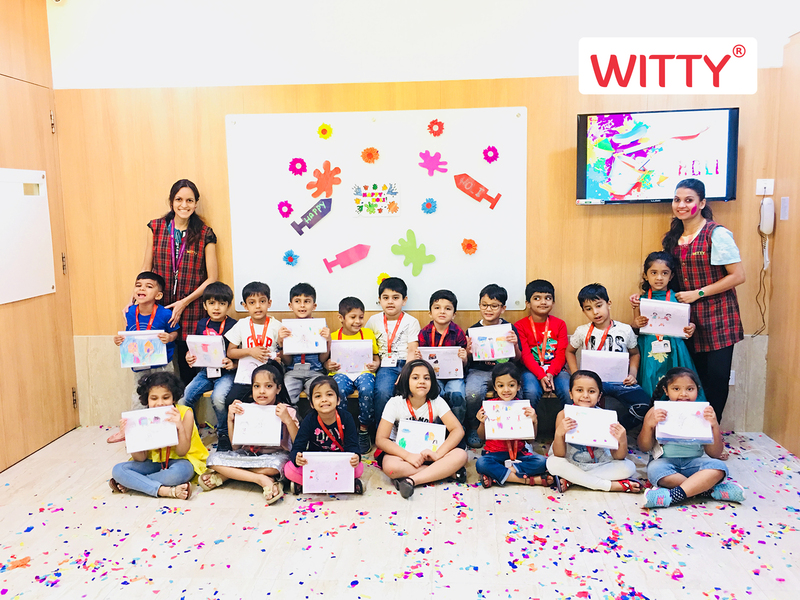 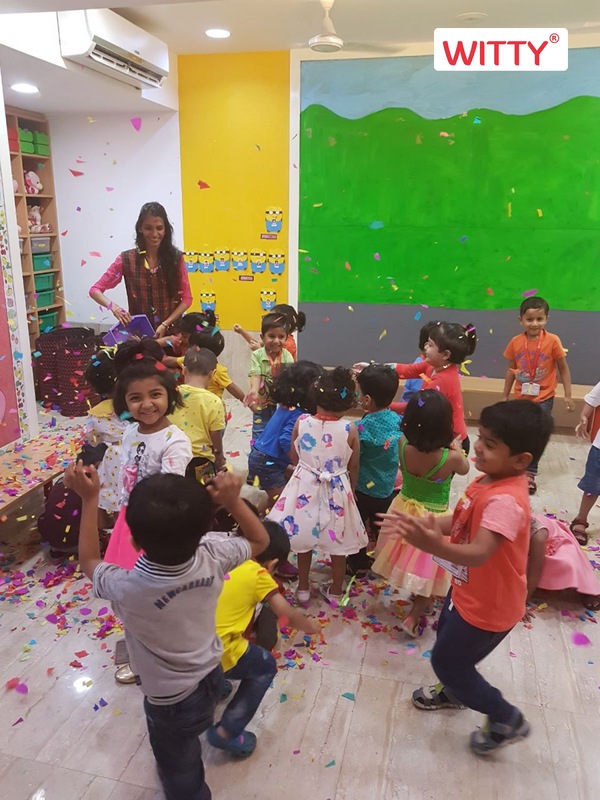 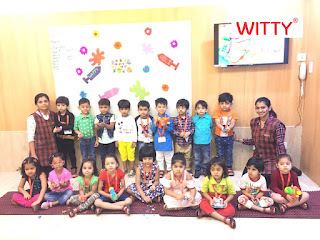 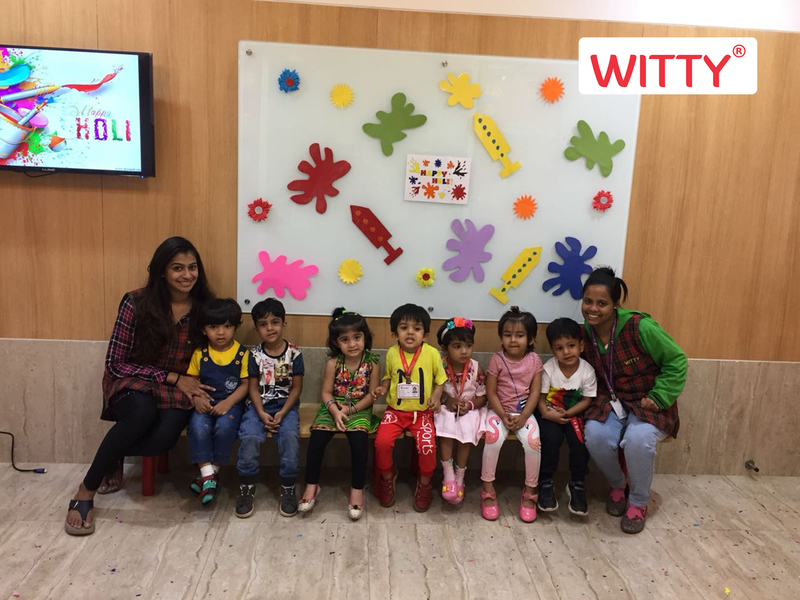 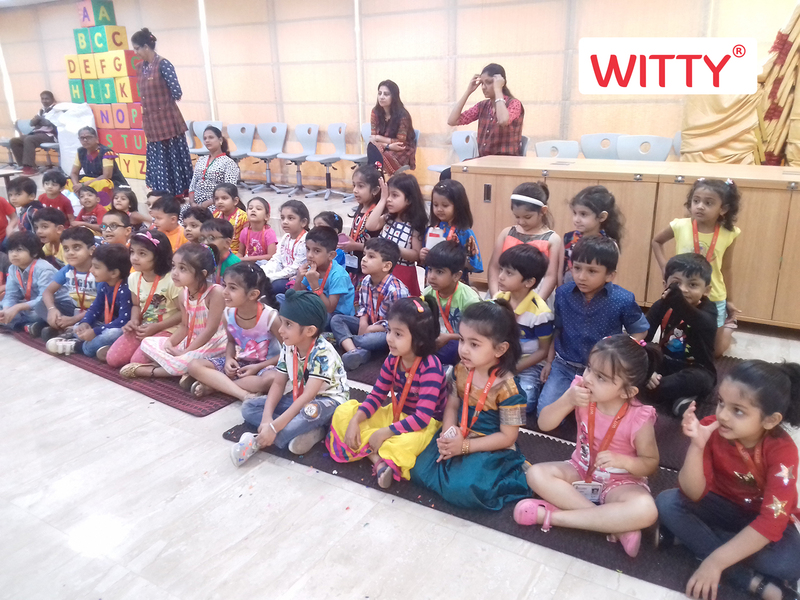 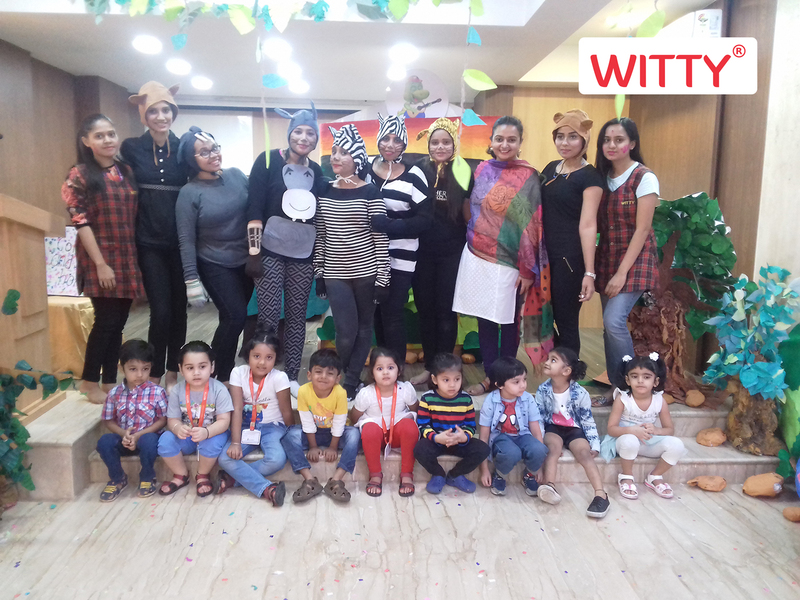 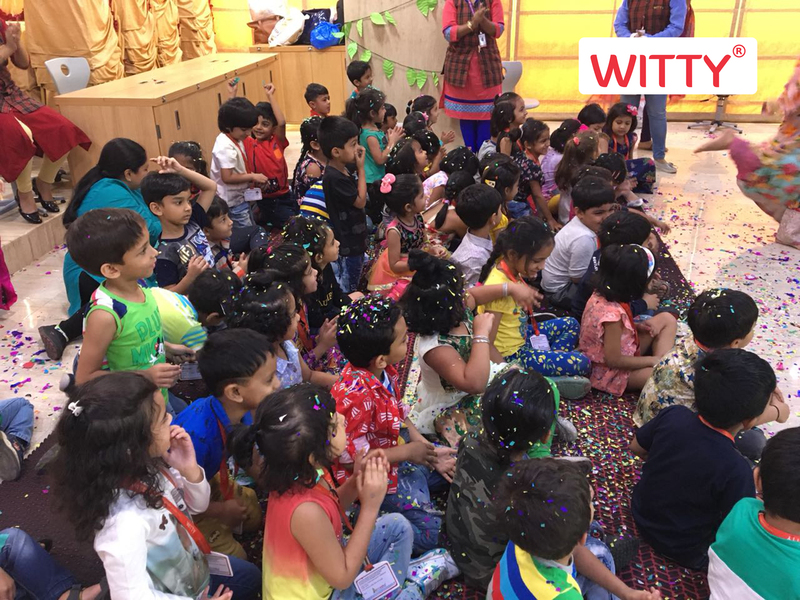 However, keeping in mind the current scenario in our drought afflicted water starved nation, once again, We, at Witty World celebrated the festival of Holi without wasting a single drop of water in a fun yet unique and colourful way! Instead of the typical water guns children came equipped with colourful shreds of waste paper. Chidren even had a great time showering each other with coloured paper while at the same time chanting. 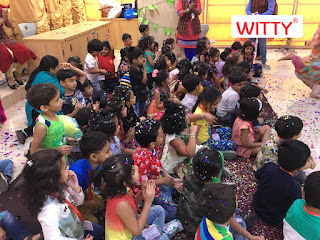 Holi hai bhai Holi hai,bura naa maano Holi hai." 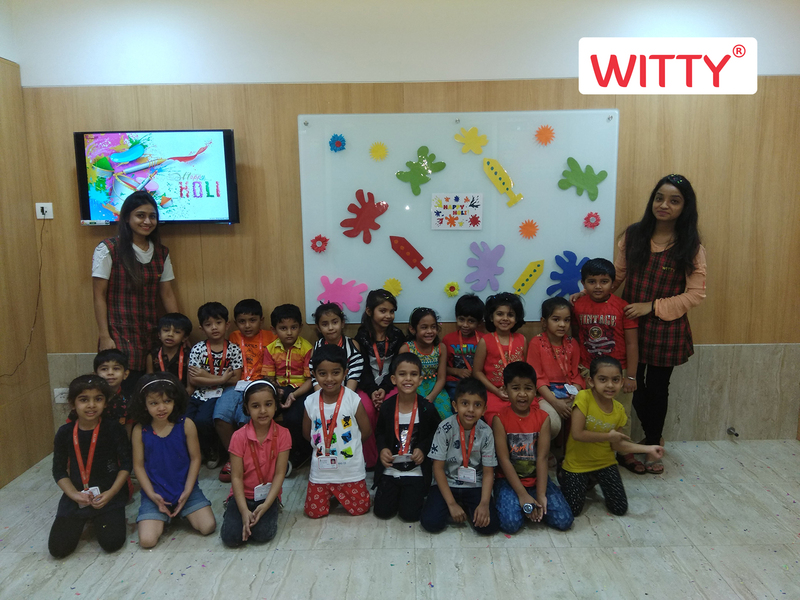 We at Witty World, wish all of you a very happy, safe, eco-friendly and a colourful Holi.